Just two weeks after Nikon announced its full-frame mirrorless cameras, the Z6 and the Z7, Canon has officially unveiled the EOS R, which is its first ever full-fame mirrorless camera. The announcement was made at an event held in Tokyo, Japan. The camera has a new RF mount, which means we also have a new series of lenses that were also announced. 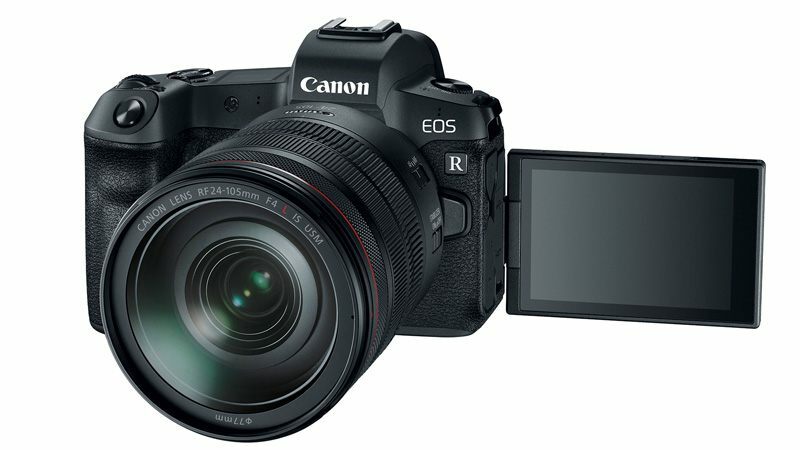 The EOS R will be available in October for an estimated price of $2,299 (roughy Rs. 1,57,700) for just the body, which undercuts the Nikon Z6 and puts it more in line with the Sony A7 III. Canon will also be offering a bundle for $3,399 (roughy Rs.2,33,300) which comes with the RF 24-105mm F4 L IS USM kit lens. The new EOS R boasts of a 30.3-megapixel, full-frame CMOS sensor with Canon’s famed DualPixel autofocus (AF) technology and its DIGIC 8 image processor. The ISO range is quite good too, ranging from 100-40,000, with 8fps continuous shooting and a maximum shutter speed of 1/8000sec. The camera also supports 4K video recording up to 30fps, 1080p recording up to 60fps, and HD recording up to 120fps. 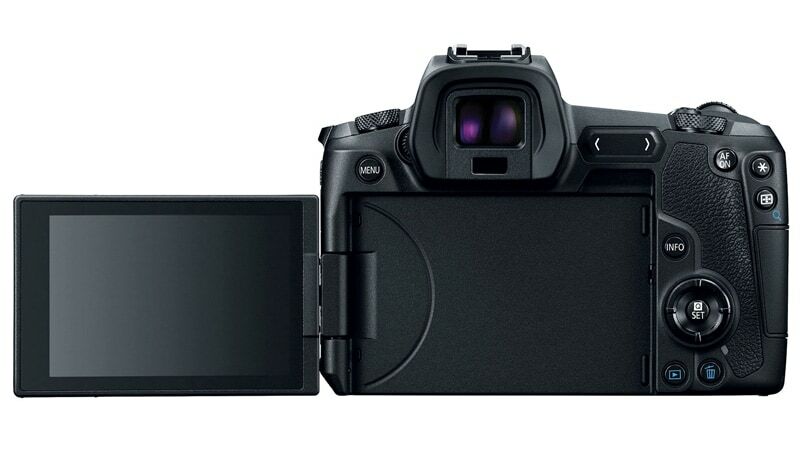 Advanced shooting modes like Canon Log, 4:2:0 8-bit recoding and 4:2:2 10-bit video output over HDMI are also supported. The camera also has a silent shooting mode but only for single frame shooting. Silent shooting in burst mode will be coming in the future via a software update. The camera has built-in Bluetooth and Wi-Fi, a single UHS-II SD card slot, and a dust and weather resistant body that weighs around 580g. The EOS R will be compatible with all of Canon’s EF and EF-S lenses through the respective adapters. Canon also launched four lenses at the event, which include the RF 24-105mm F4L IS, RF 50mm F1.2L, RF 28-70mm F2L, and the RF 35mm F1.8 IS Macro. The company also announced a new app called Digital Photo Professional Express for the Apple iPad, which will let users edit CR3 RAW files on their tablet. This will be available in October.